Wilkes Solicitors - Challenging A Will: When do I Enter A Caveat & Why? Challenging A Will: When do I Enter A Caveat & Why? Posted on January 25, 2019 at 11:59 am. 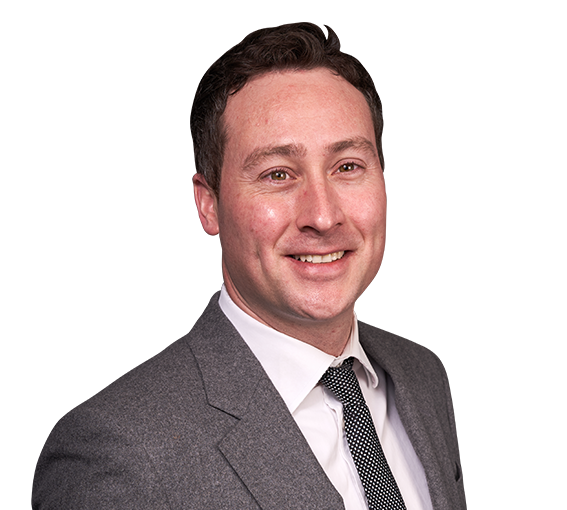 Kevin Lynch, Partner in our Contentious Probate department advises that it is vital to consider your options where the validity of a will is doubted or the person intending to take out a grant of probate in a deceased person’s estate is unsuitable. It may be appropriate to file a Caveat to prevent the grant of probate from being extracted so that you can consider instructing solicitors to investigate the matter further. The problem facing most people is knowing whether it is appropriate to file a Caveat. A caveat is used to prevent a grant of probate in a deceased person’s estate being extracted. Naturally, this will prevent the estate administration and stop the appointed executor from administering the estate. A caveat is a particularly useful tool when investigating the circumstances surrounding the preparation and execution of a Will if you think that it may be invalid. Preventing the grant may also be useful if you believe that the appointed executor should not be dealing with the estate for any reason i.e. they are unsuitable to take out the grant and administer the estate because they have had their ‘hands in the till’. Filing a Caveat is relatively simple and can be done so with the Probate Registry along with the appropriate fee (currently £20). Once filed and sealed by the Probate Registry, the Caveat will remain in place for six months. It can then be extended for a further six months (provided that this is done at least a month before its expiry) for as long as necessary. If the Caveat is not renewed, it automatically expires. This may sound simple enough. However, Caveats can become very difficult to deal with if you do not have proper grounds to enter it, or it is opposed. In order to lodge a Caveat, the Caveator must have a contrary interest in the estate i.e. you are a child of the deceased who has been disinherited. A Caveat is not a tool to be used in the event that you are a third party without an interest (and never has) in the estate. If the Caveator receives a Warning from a party opposing the Caveat, the matter can become very complicated. It is at this stage that the Caveator must consider entering an Appearance (to solidify the Caveat and lock it into place) or allow it to fall away. Entering an Appearance can have serious costs consequences in the event that litigation ensues and the Caveat has been unduly or incorrectly entered. Even if you believe that there are reasonable grounds for entering a Caveat, it may be the case that your concerns are misplaced or you have not understood the rules in relation to entering a Caveat correctly. It is always prudent to seek independent legal advice when considering potential challenges to a Will or if you have been notified of a Caveat against an estate to which you are an executor or personal representative. Dealing with these issues is not easy and, if done incorrectly, can lead to serious costs consequences. The Contentious Probate Team at The Wilkes Partnership advises those disputing the validity of a Will and the suitably of the intended executors/administrators. If you wish to discuss any aspect of these issues, please get in touch with Kevin Lynch on 0121 233 4333 or via email on klynch@wilkes.co.uk.